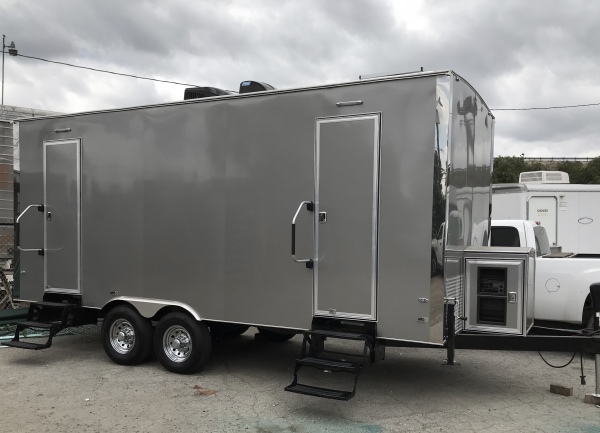 We are a family owned and operated rental business based in Southern California. 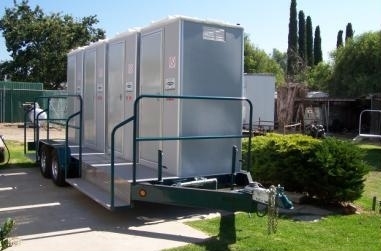 We have been providing quality restroom rentals for the film industry, special events, and weddings for almost 20 years. 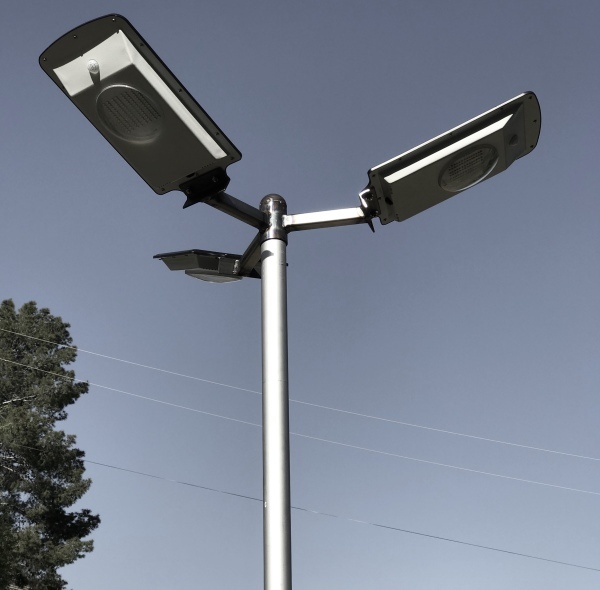 Now, we are proud to provide solar powered lights available for rent today! Find a restroom perfect for any occasion. 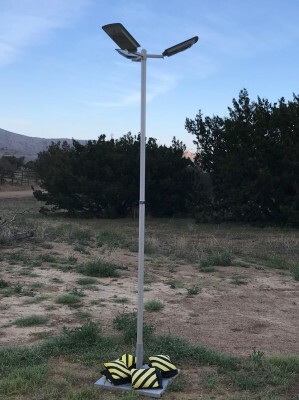 Choose from various unit sizes and styles.